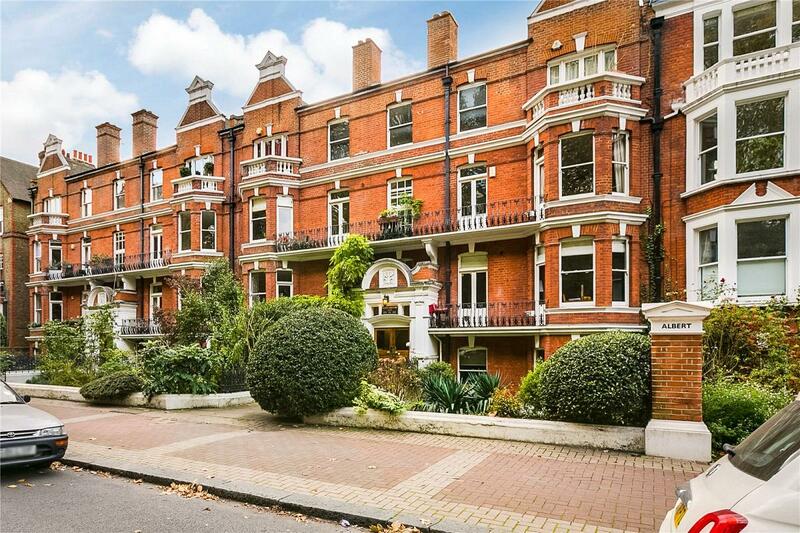 This beautifully finished apartment is situated on the first floor of one of the most popular Victorian Mansion blocks surrounding Battersea Park. The flexible accommodation is currently configured as 2 bedrooms, kitchen, dining room and spacious reception room, with French doors leading onto a balcony looking out over the park. 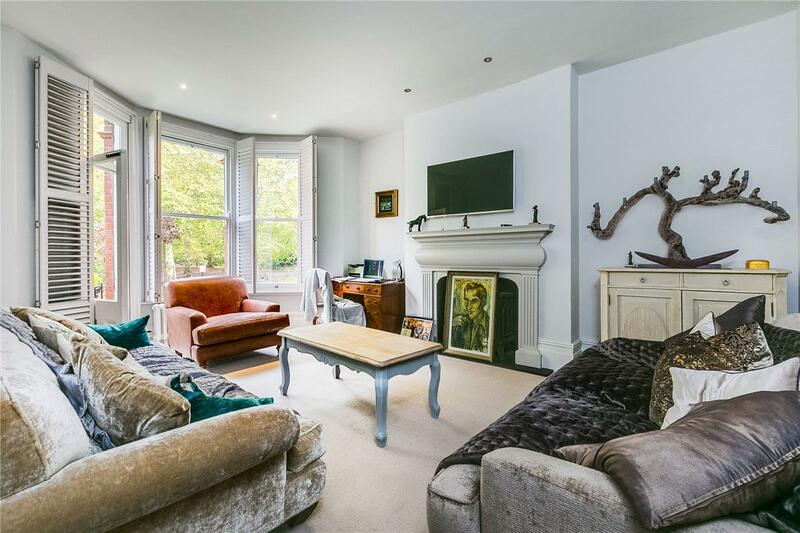 The 200 acres of Battersea Park with its excellent range of leisure and sports facilities is located across the road from the flat and Chelsea is less than half a mile away. The property will further benefit from the regeneration in Nine Elms, including Battersea Power Station, which will provide amenities such as shops, bars, restaurants, and the Tube station which is scheduled to be in place by 2020.